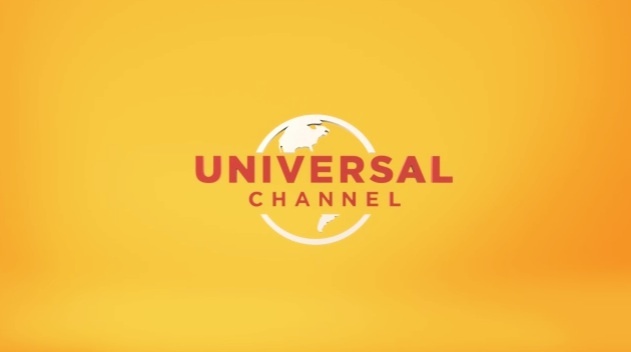 The Universality of Universal Channel. 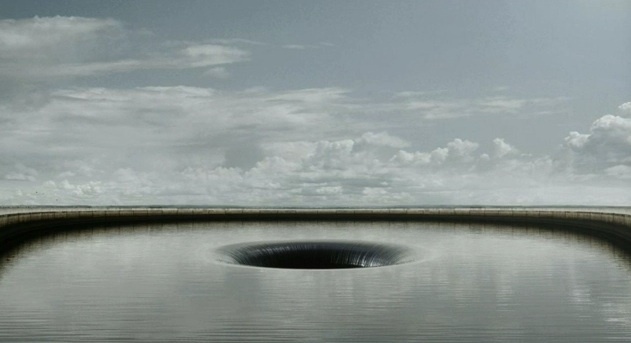 Published on April 27, 2010 in Videos: Idents. 1 Comment Tags: nbc, universal channel. Developed by Heavenly and produced by We Are Seventeen, this is the new look being adopted worldwide by the Universal Channel. Available through Latin America, parts of Europe and Southeast Asia it is partially owned by NBC Universal and not surprisingly plays a lot of American content. 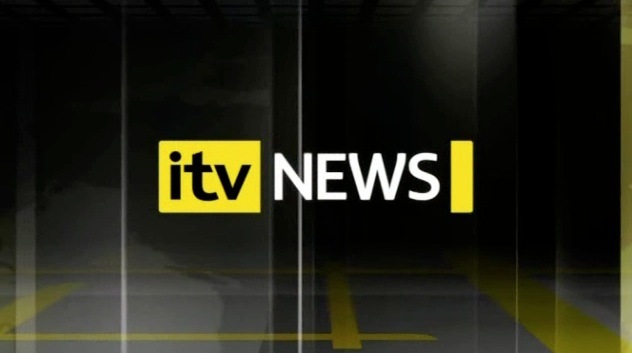 The rebrand is bright, slick and inoffensive, with all the hallmarks of a “general entertainment” channel, and exactly the kind of thing I’d expect to find myself watching next time I’m in a Polish hotel. A day in the life of British news. Published on April 16, 2010 in Videos: Broadcast News. 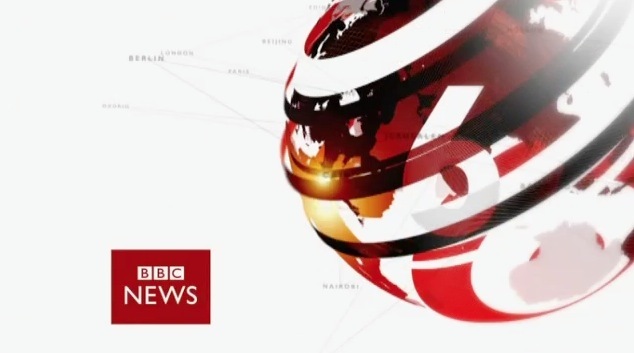 23 Comments Tags: bbc, channel 4, itv, sky, tv news. The way a network presents its news, both visually and editorially says a lot about the channel. For the sake of comparison lets look at how ITV, BBC, Sky and Channel 4 covered today’s Ash-attack. – The BBC is the straightest, clean lines, serious look. 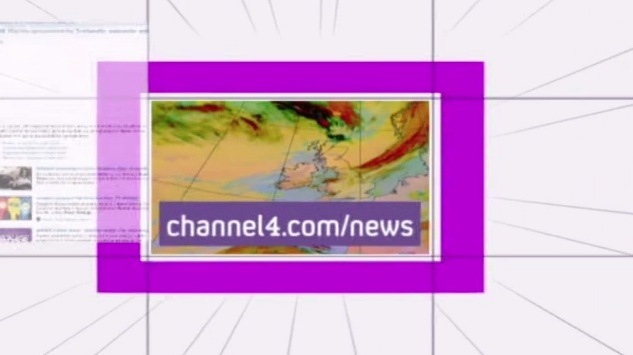 – Channel 4 is the edgiest, feels a touch alternative. – ITV is the glossiest, very shiny, little to CGI heavy. 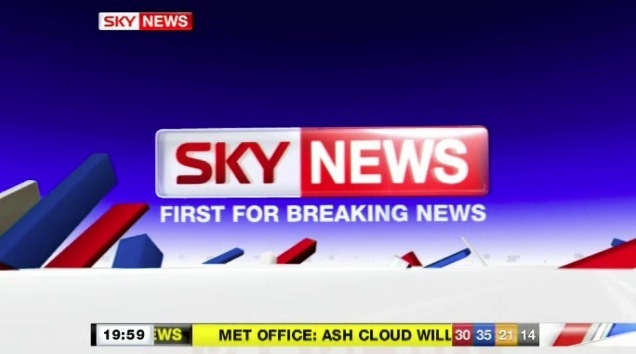 – And Sky News is by far the least interesting. For some historical perspective, check out my 2007 edition of this exact same post. With the launch of ABC News 24 getting close, I look forward to seeing how the ABC takes on the task of branding a whole news channel. Hopefully nothing like Sky. Sarah Palin is launching her own TV channel. SNL at its best. There’s something in the water at MTV Poland. Published on April 3, 2010 in MTV and Videos: Idents. 5 Comments Tags: MTV, poland. 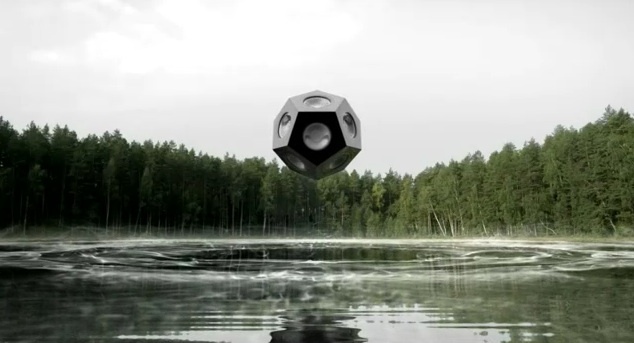 Lithuanian based motion design studio Korb have created this pair of beautifully crafted idents for MTVN HD in Poland. Globally, MTV have done some amazing on air presentation, from Latin America’s visual break to Australia’s local take on the brand. And while the idea isn’t entirely original, the unique look and subtle execution of it all creates a powerful and thoughtful take on the otherwise ADHD brand that is MTV. For a look behind the scenes, and for full credits keep reading below the fold..